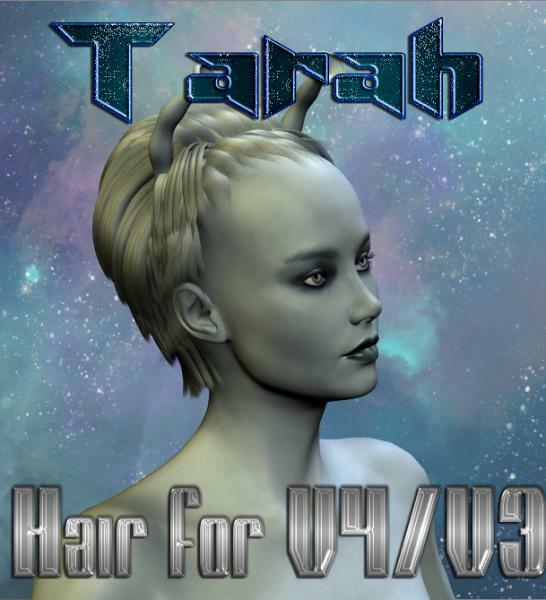 This is meant to be an approximations of the puffy/wispy hairstyle worn by an Andorian lady in an episode of ST:ENT. However it may work well for other alien or fairy ladies who need to accomodate high ridged foreheads, horns, or antennae. lellotrek (7 years ago) Inappropriate? Thanks! all your works are awesome! Ben Bischop (7 years ago) Inappropriate? Thank you for another great hair prop.